When it comes to mobility, the private sector can have a significant impact on sustainability; over half the cars on the road today belong to corporates. Electric vehicles (EVs) hold the key to What’s next. Although the percentage of electric vehicles in European fleets is still only small, their share is growing fast. Governments and car manufacturers alike are increasingly favouring EVs, and many of LeasePlan’s clients are interested in the opportunities they offer. The choice of vehicles is growing rapidly, and all major OEMs have announced plans to launch an electric vehicle line-up over the coming years. With zero tail pipe emissions, a decreasing total cost of ownership, ever-wider availability and an improved range, EVs are well positioned for What’s next. 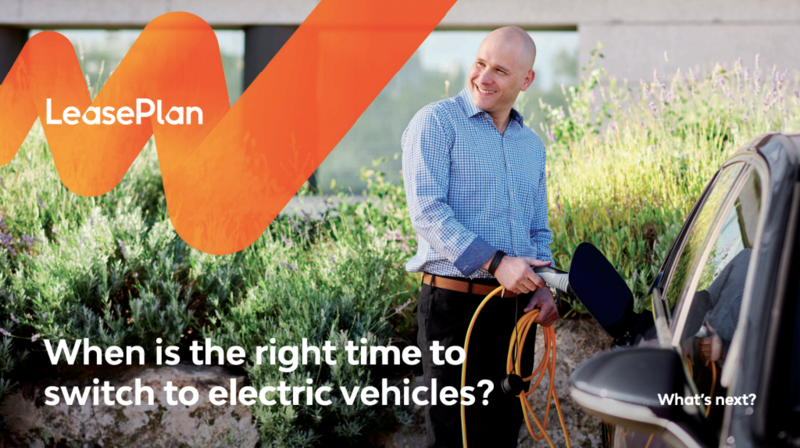 Our new white paper looks at the various factors that affect your EV business case and advises on how to start transitioning to electric mobility.